As we get nearer and nearer towards Xmas the options of getting something for that special someone gets slimmer and slimmer. You either have to fight your way through the crowds in the malls or shop online searching for that perfect something. Below is a great option for someone who loves headphones and never knows where to put them. Let’s face it headphones with wires tend to take up space and if you are not tripping over them you are sticking them far away where the wires don’t get in your way. Then you have to search and search for them. Could take you all day right? Well have a look at Hengja – The Desk Headphone Hanger brought to you by Brainwavz. If you check them out on the Brainwavz site they really are worth it at a decent price. Suitable to hang your headphones from your laptop, amp, desk or anywhere you choose. They are suitable for any size headphones thanks to the metal construction. It has a horizontal use on desks, tables and shelves or a vertical use on shelving units. Check out their website for some great Xmas deals. The perfect Xmas gift for that someone special who uses a computer or even a gamer or a musician. 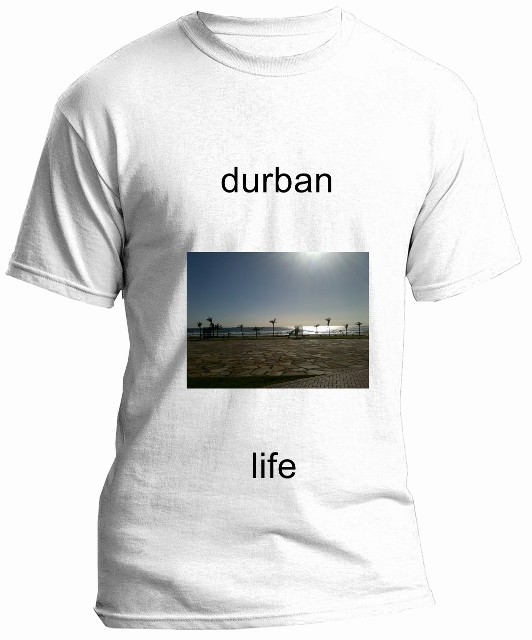 Tags: Brainwavz, Cape Town, Durban, Gift Ideas, Headphones, Hengja, Johannesburg, Music, South Africa, Xmas. Bookmark the permalink.